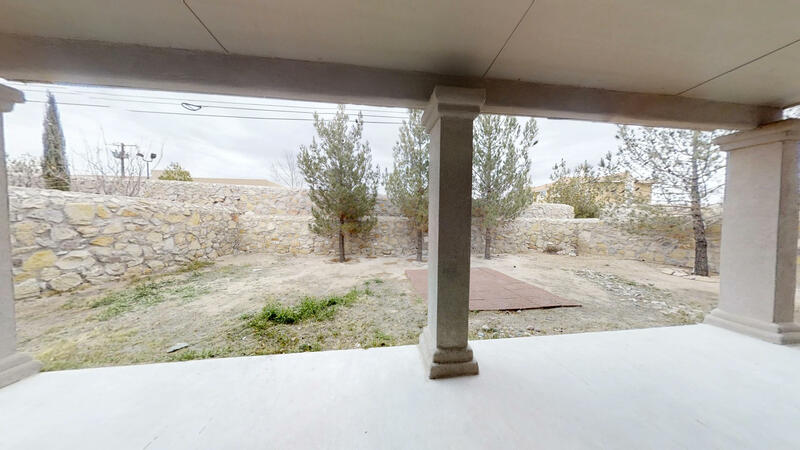 FIND THE VIRTUAL TOUR LINK IN THE WEBPAGE TO VIEW A VERY COOL 3D WALK-TROUGH OF THE PROPERTY. 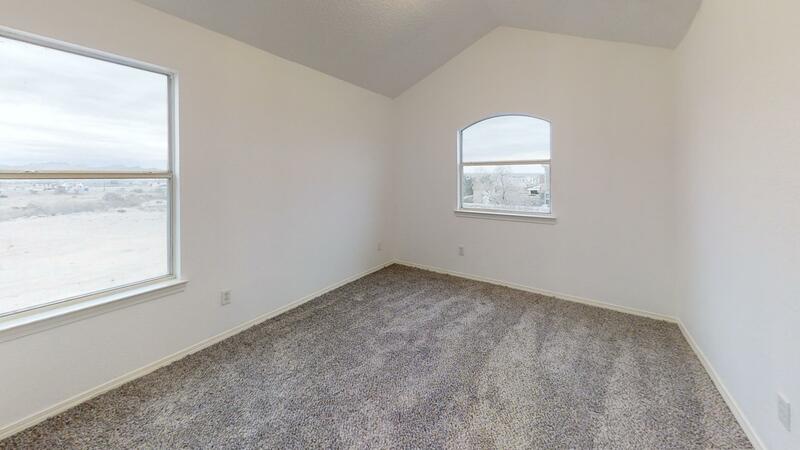 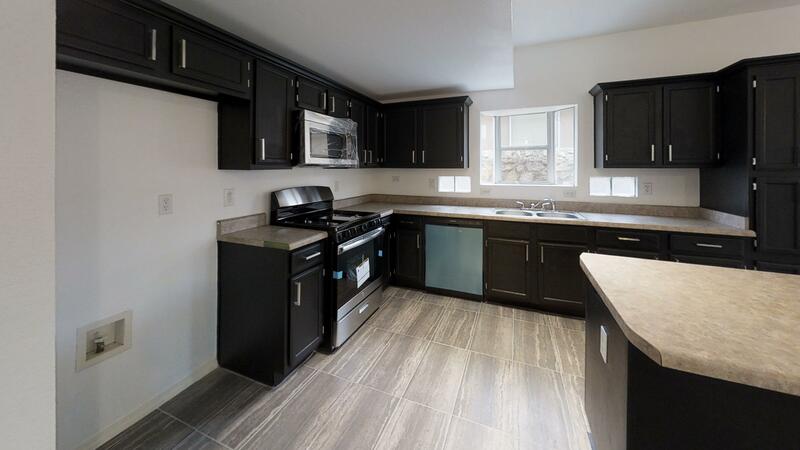 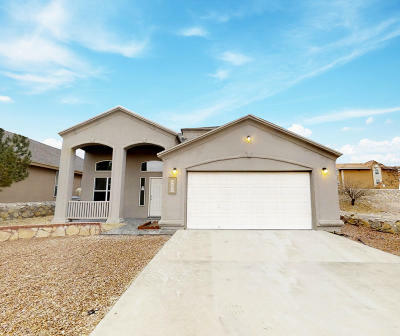 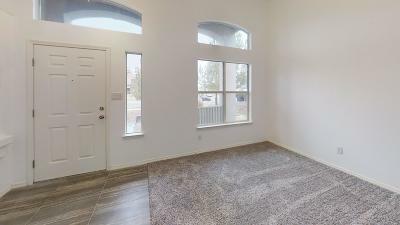 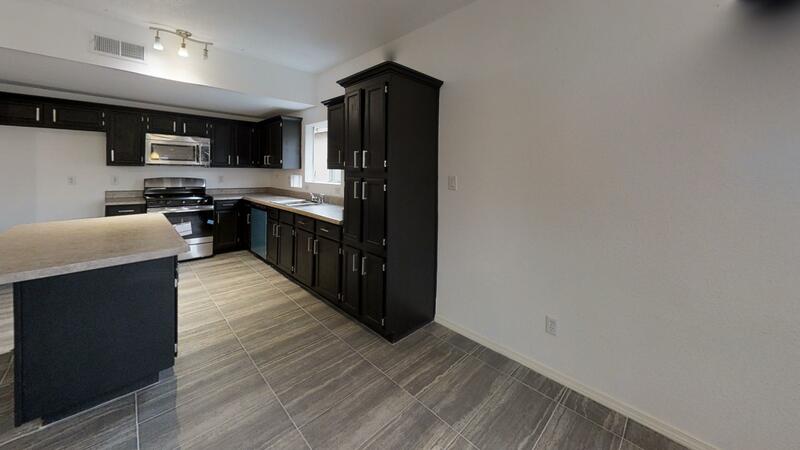 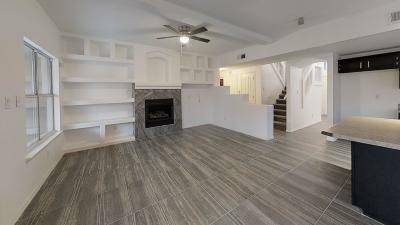 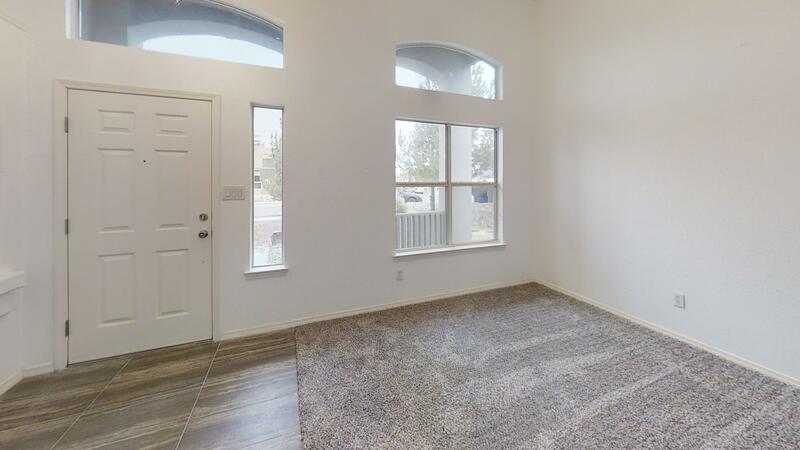 COME MAKE A LIVING IN THIS BEAUTIFUL 2 STORY 5 BEDROOM 3 BATHROOM HOUSE IN THE WEST SIDE OF EL PASO WITH ALMOST 2300 SQUARE FEET OF LIVABLE SPACE! 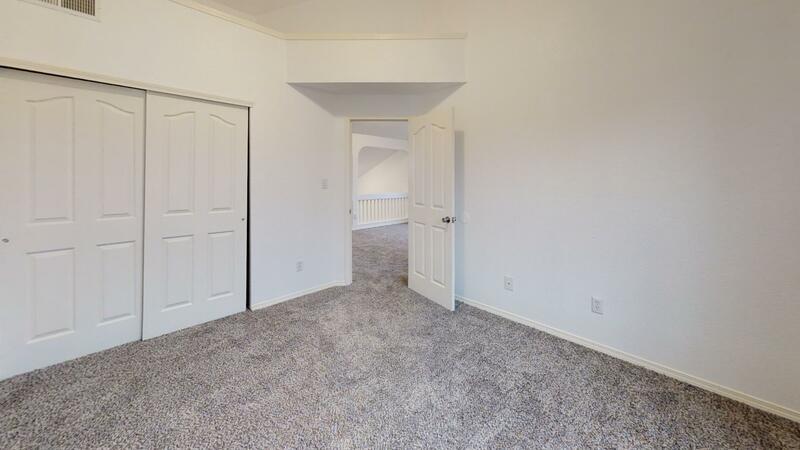 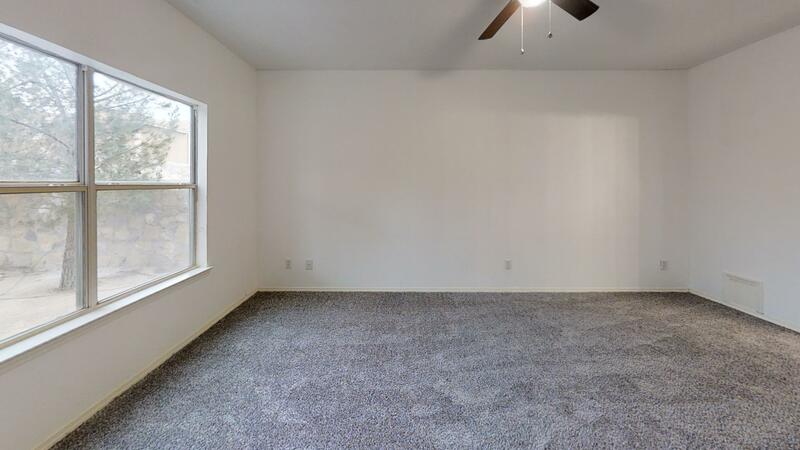 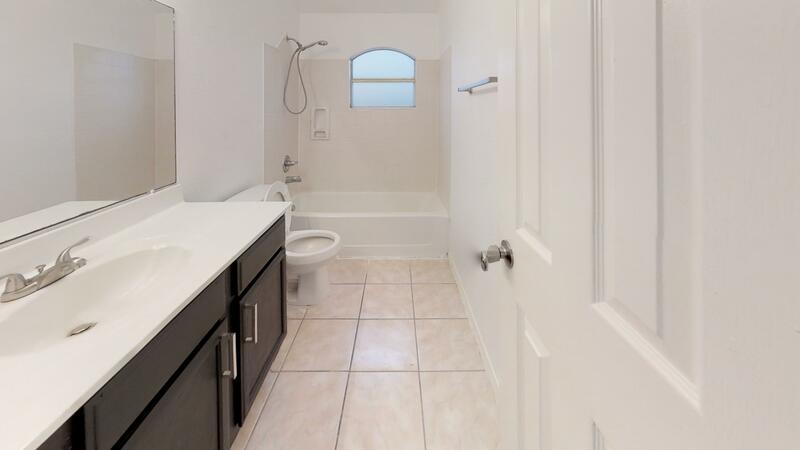 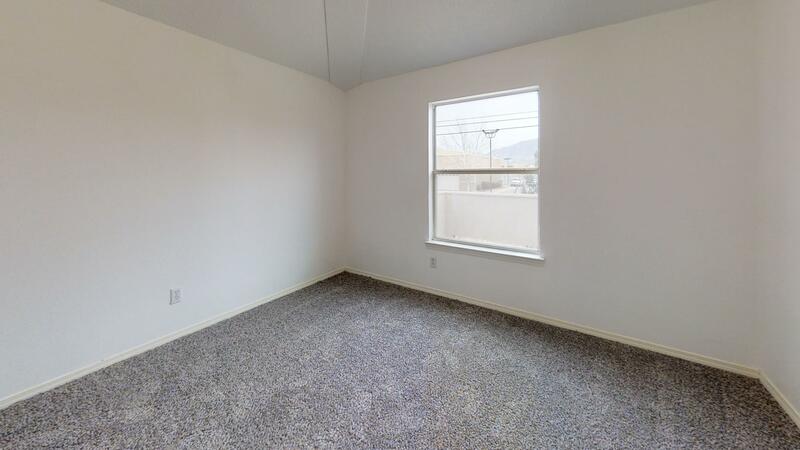 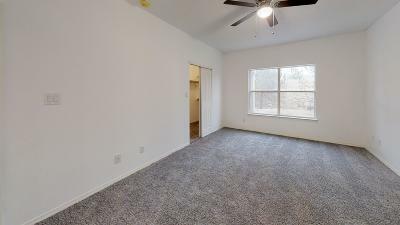 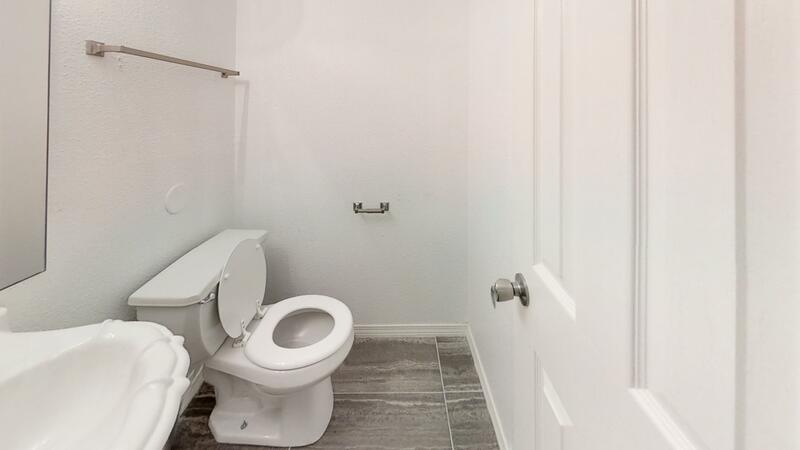 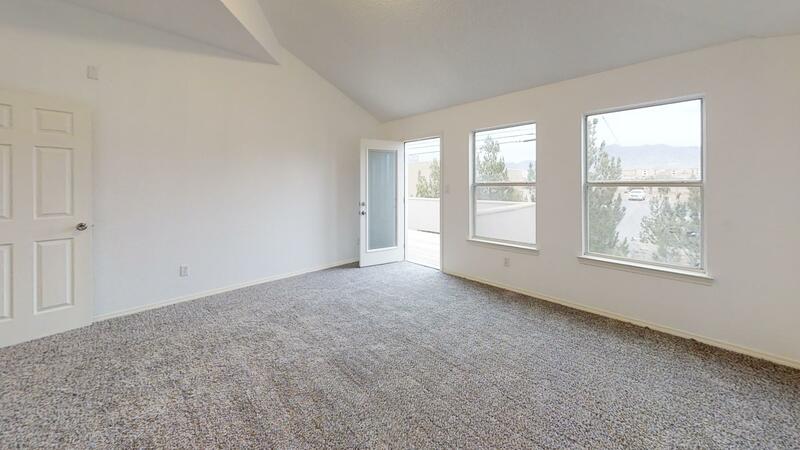 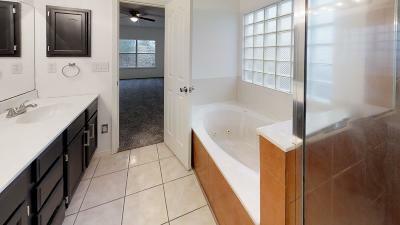 FEATURES MASTER BEDROOM DOWNSTAIRS WITH JETTED TUB, STAND IN SHOWER AND WALK IN CLOSET. 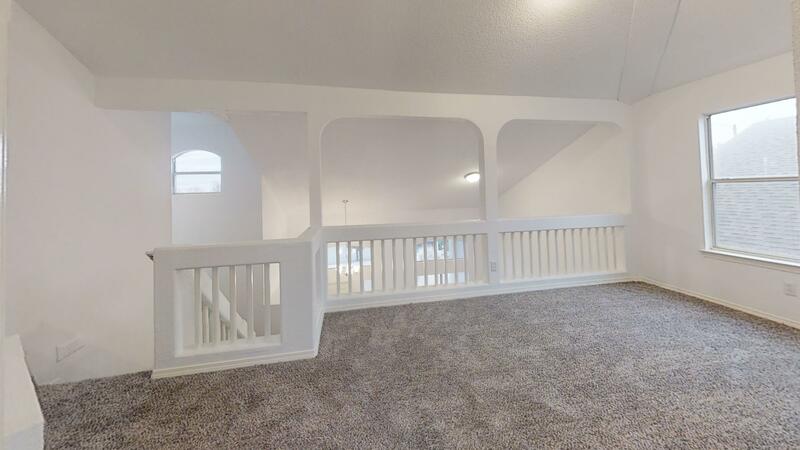 3 LIVING AREAS, HIGH CATHEDRAL CEILINGS, LARGE BALCONY DECK, NEW UPDATED STAINLESS STEEL APPLIANCES IN THE KITCHEN, 2 CAR GARAGE WITH AUTOMATIC GARAGE OPENER, GAS FIREPLACE, NEW UPDATED CARPET AND NEW UPDATED TILE TROUGH OUT THE HOUSE, NEW UPDATED CEILING FANS AND NEW UPDATED LIGHT FIXTURES, AND NEW SMOKE AND CO2 DETECTORS. 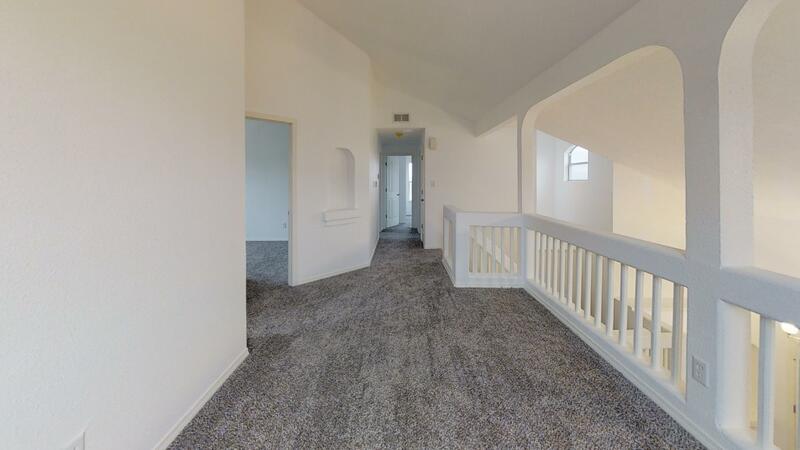 THE HOUSE HAS A FRESH COAT OF PAINT INSIDE AND DESERT LANDSCAPE IN THE FRONT FOR MINIMAL MAINTENANCE. BACK YARD HAS COVERED AREA AND PATIO IS OPEN TO YOUR DESIGN. 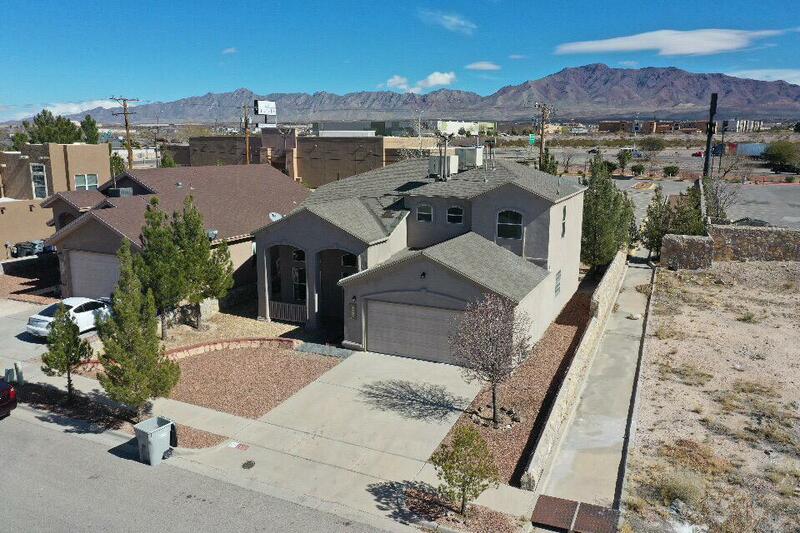 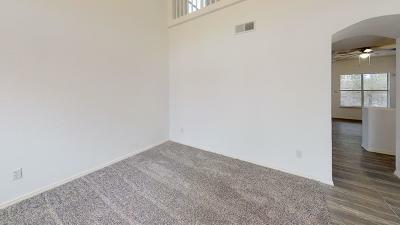 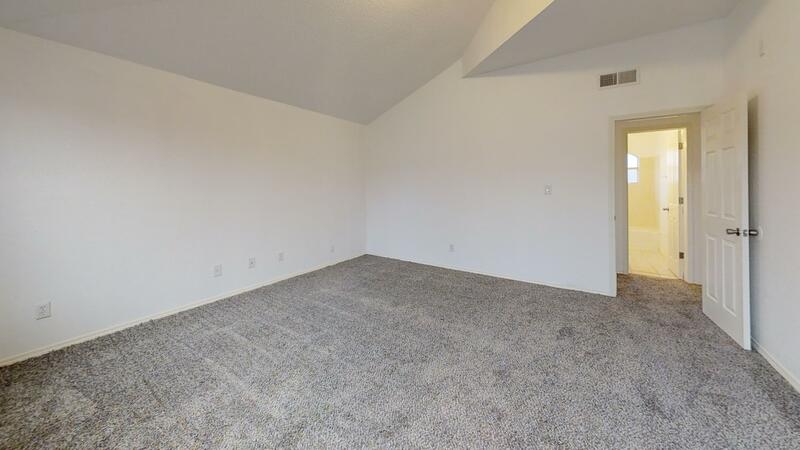 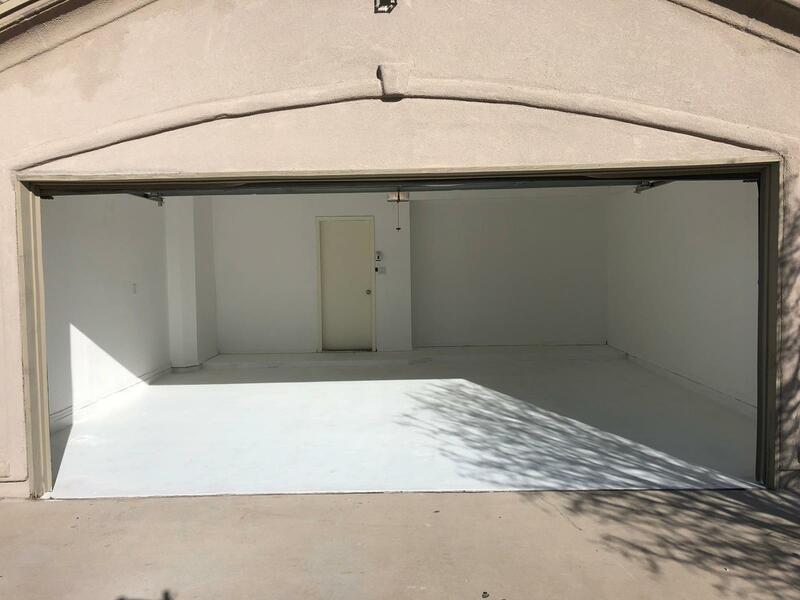 EXCELLENT LOCATION WITH VERY CLOSE ACCESS TO I-10 AND MINUTES TO SHOPPING.